Common Ground educates Nebraskans across the state about conservation issues facing their communities and provides them with the tools they need to improve their local environment. Through locally-led education efforts and community engagement, the Common Ground Program empowers Nebraskans to address their local conservation concerns. In September of 2017, NCEF hired ten full-time AmeriCorps members. This has allowed us to take Common Ground state-wide, expanding our geographic reach to 26 communities and allowing us to engage hundreds more people than we would without their service. Our AmeriCorps members are paired off and split into five different regions: Northwest, Southwest, Central, Southeast, and Northeast. Each region covers between four and six communities. With this expansion, NCEF is currently serving the following communities: Lincoln, Beatrice, Nebraska City, Seward, Crete, Omaha, Wayne, South Sioux City, Fremont, Norfolk, Columbus, Kearney, Grand Island, York, Hastings, Central City, Holdrege, North Platte, Ogallala, McCook, Lexington, Scottsbluff, Gering, Lyman, Alliance, and Bridgeport. 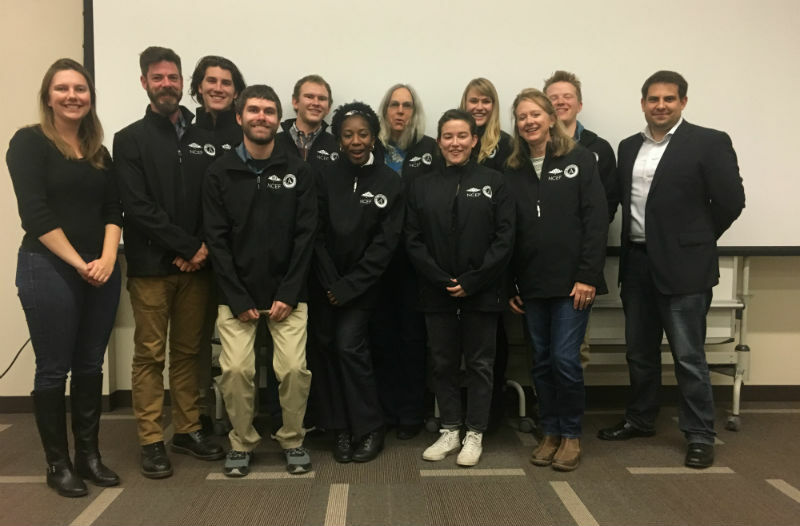 Our AmeriCorps members are organizing educational events each month in every community, establishing partnerships, and working with local community members to improve conservation practices in their region. See what activities are coming up in your community by visiting our events page. See how you can get involved by going to our volunteer page.